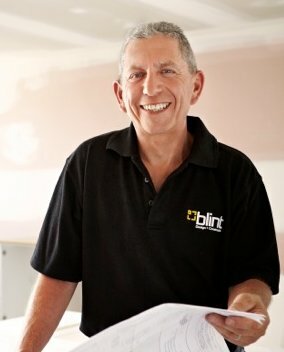 Ron Blint, Managing Director and Founder of Blint Design + Construction has recently stepped into the General Manager’s chair and is driving the company again. This latest change in management has met with a positive response from Suppliers, Clients and Sub Contractors alike. Ron’s vast experience in the building industry, sound knowledge of Blint’s organizational aspects and likeable personality will ensure smooth operations and a high standard of customer service moving forward into 2013. Clients will be uppermost in Ron’s management style and will reap the rewards of this new era at Blint. Kris Rollison still continues in his role overseeing the supervisors, at which he excels. Being out and about most of the day he is able to ensure the sites are safe, neat and productive. His main aim is to fulfil our promise to our Clients that their home renovation, construction or extension will meet their expectations. 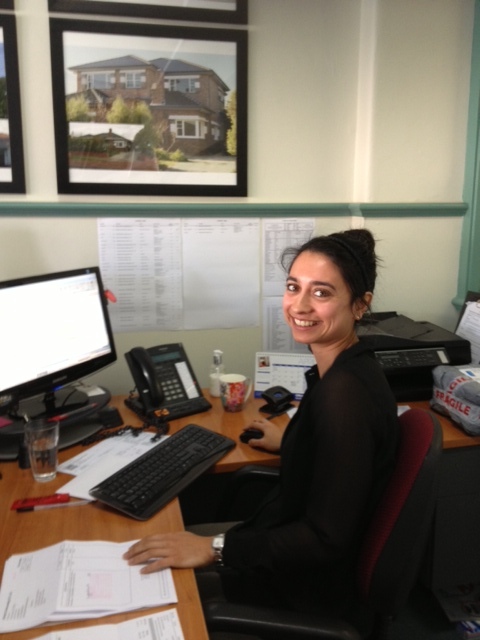 We are delighted to introduce our new Admin/Receptionist, Priya. She is a great personality, as well as talented. She handles enquiries very professionally, keeps the office humming and creates a great atmosphere in Reception. We welcome back Tim Roberts to the design team. A very talented Designer, he has designed many award winning homes and has an eye for detail. His expertise will ensure our Clients will be living in a space that enhances their lives. Call us on 03 9576 8686 and introduce yourself to Priya, arrange an appointment with Tim or any of our other talented Designers to discuss your next project and how Blint Design + Construction can bring it to life. Tags: Bayside Melbourne Renovators, home extensions, home extensions in Bayside Melbourne, home renovation in Bayside Melbourne, home renovations, house construction | Permalink.